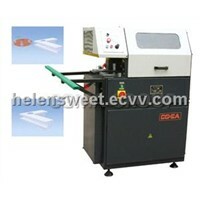 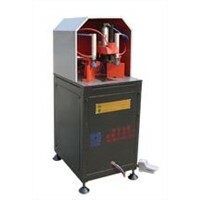 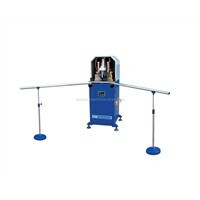 It is a special machine for corner cleaning of plastic doors and windows. 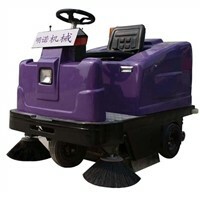 It can clean the upper, lower and vertical sides of profiles. 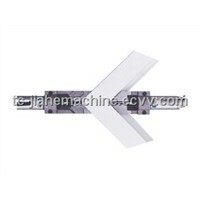 Through changing shaped cutters, it can clean corners of profiles with different vertical surfaces. 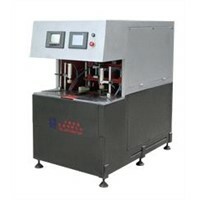 PLC control and pneumatic driving systems are equipped to achieve the easy operation, high accuracy and high efficiency. 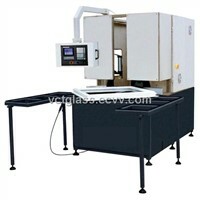 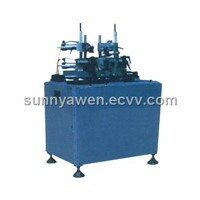 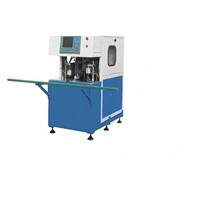 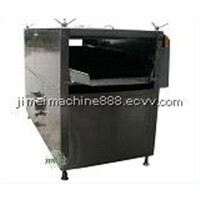 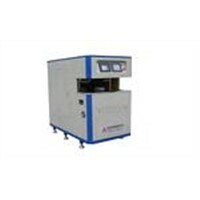 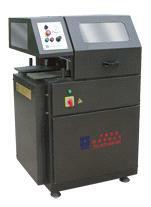 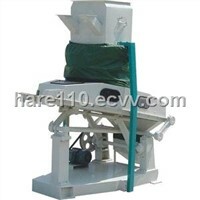 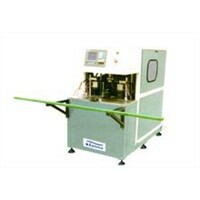 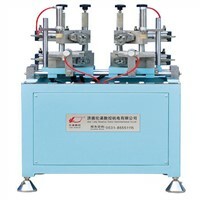 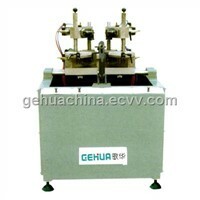 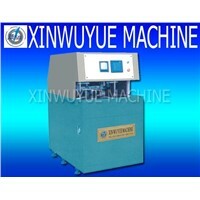 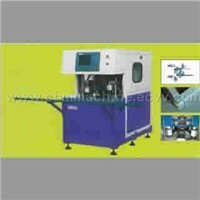 It is an ideal equipment for large scale production.